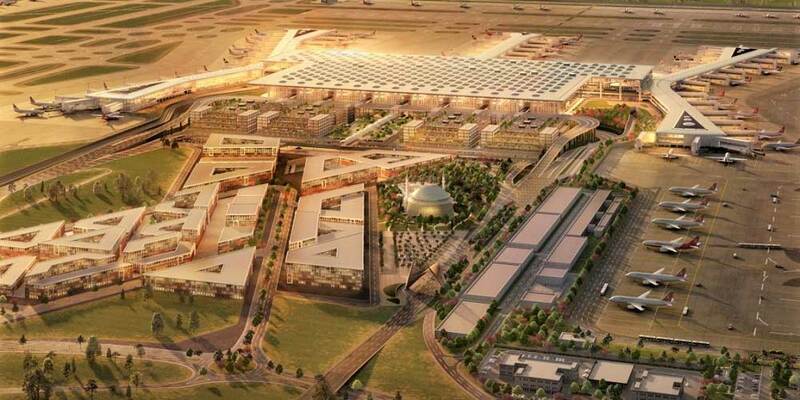 Turkey’s Istanbul New Airport will have a “soft opening” on October 29, with a “big bang” launch at the end of December when Turkish Airlines and other carriers begin passenger services. The new hub, which will be renamed at the grand ceremony on Monday, Turkey’s Day of the Republic celebrations, will launch with just five flights per day, three domestic and two international services. While running two months behind schedule for a full opening, the current plan is part of a steady build-up to the year-end transfer from the city’s slot constrained Ataturk Airport, which closes to commercial traffic next year.